If you are new to Club Sport or the area here's the skinny on getting involved. Club Sport is a great way to get out, get active, and meet new people. 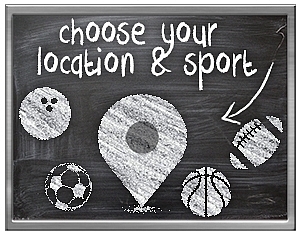 Either choose your favorite SPORT or a LOCATION near you! 2. SIGN UP...WHAT'S YOUR STATUS? Don't have anyone to play with? Sign up on your own as an INDIVIDUAL. We place people first come, first served on teams. All you need is a credit card to secure your spot, but we don't charge your card until we find you a team AND not until the league starts (Friday for weekend leagues). So there's no risk if we can't find you a home. Have a few people or friends looking to play and don't want to start a team? Register as an INDIVIUAL then during the process you'll have a chance to start a group. You can have the system send invites to friends and request certain teammates. We normally won't place you unless we can get your entire group playing together. 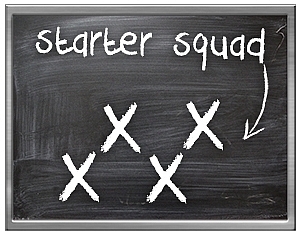 Already have a full roster ready to take the field? Sign up a TEAM and save on your registration fees. The team captain will secure the team with a credit card, but it's not charged until the day the league starts (Friday for weekend leagues). 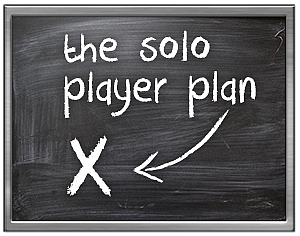 Up until then, the team players can pay their assigned balance directly to us using our TEAM PAYER feature, eliminating the need for the captain to track down player fees...which we all know is a pain! 3. SPREAD THE WORD & INVITE FRIENDS! After you sign up, don't stop there! The more the merrier. Spread the word to your friends and have them sign up, requesting to play with you. Often for coed sports we'll place couples (male + female) ahead of individual guys, as females are usually in need. Looking for teammates? 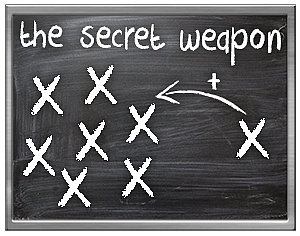 Check our CUSTOM FACEBOOK SPORT GROUPS for like-minded players for your team! 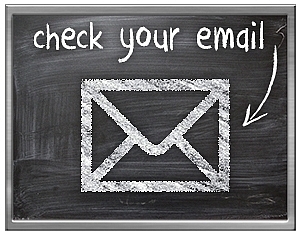 Make sure you keep an eye on your email. We will form teams and create schedules 2-3 business days prior to the start date. We will email ALL players with start date info, rainout and refund policies, and more. If you were placed on a team, you'll receive your team roster as well. Should we unfortunately not find you a home, you'll be placed on a waitlist and NOT CHARGED. This is all through email...so mark any Club Sport emails NOT JUNK, especially gmail, hotmail, etc. Mark the calendar for your first game! But remember, leagues can and do, get rained out. Cancellations in the previous season can push the start of your season back. We will email any delays to you. Ready for the big day...your first game!!! 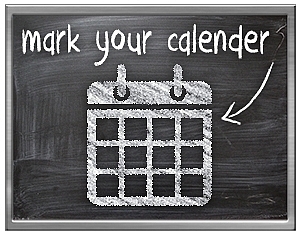 Show up early for week 1 to sign in (ALL players must physically sign in onto your team's roster to be a legal player). 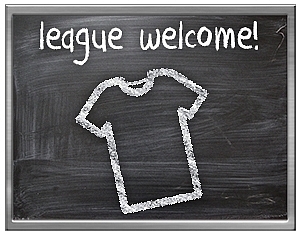 In most leagues, you'll get a team shirt and have a chance to meet (or reconnect with) your teammates. Most all equipment and officials are included, so you just have to worry about having fun. Call us if you have questions about what's needed for each sport. 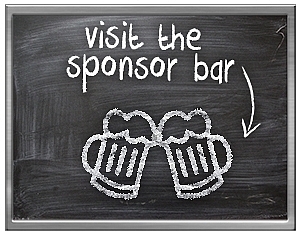 Most every league we offer has an official SPONSOR BAR associated with it. You can see your League Coordinator for more info or for a coupon if needed. 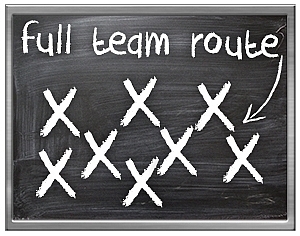 Then round up your team and hit the Sponsor Bar for our great league specials! For many leagues it's not about winning or losing...it's about the cold beer afterwards! 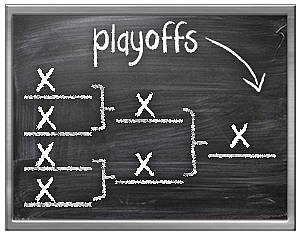 As the season wraps up, most all teams will be heading into the playoffs! While we all play for fun, there will be spoils awarded for the winners. Club Sport Champs get a custom champs prize each season, plus an invite to one of our great CHAMPS PARTIES where the beer is on us! Once the season is over, just repeat the process for more good times. PLAY, PARTY, REPEAT!